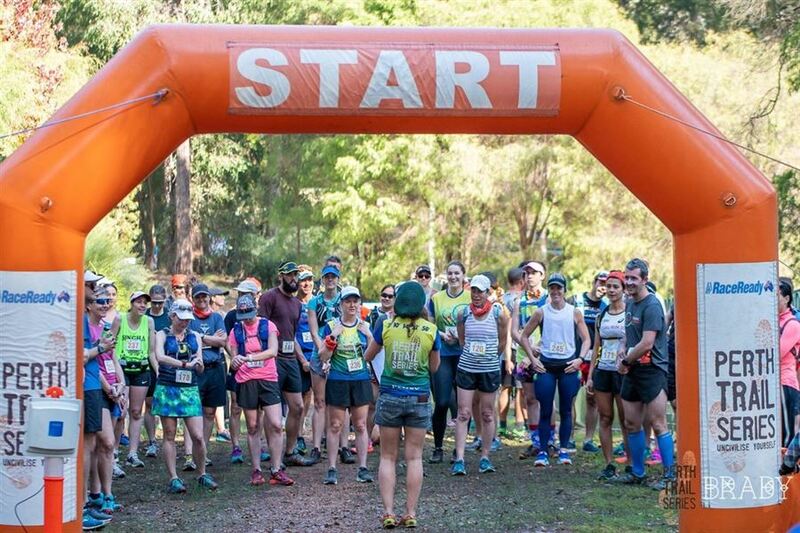 3 days of Trail Running in Pemberton, Western Australia... off-road running at its best! 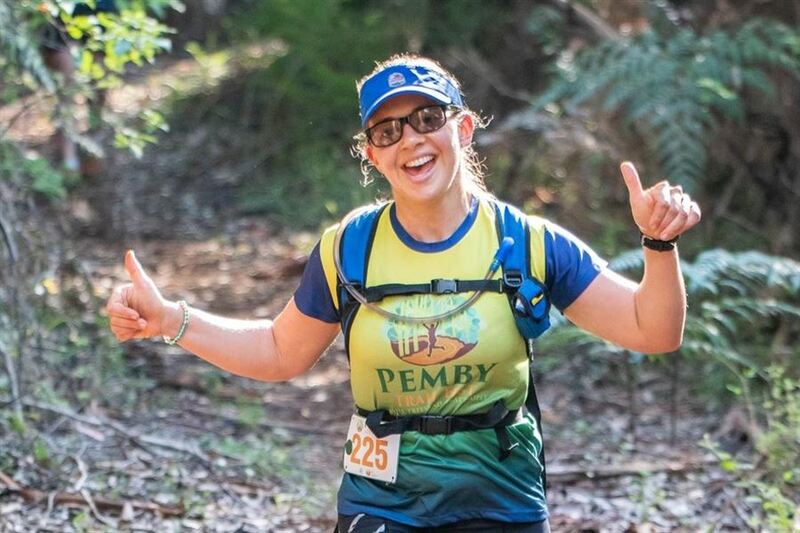 Pemby Trail Fest, as the name suggests is a Festival. A celebration of all great things trail. Of course there are amazing trails, tall trees, rivers and dams……there's also wine, beer, food and one amazing trail community to share it all with. There are distances to suit all runners and the ability to run every day if you like. A former timber town, Pemberton is becoming an adventure hot spot with amazing trails, trees and water. Check out the very relaxed start times of the runs, so you can make the most of the social events in the evening......and even sample the local wines and beers :) and for those who will be travelling on the day to make it in time.